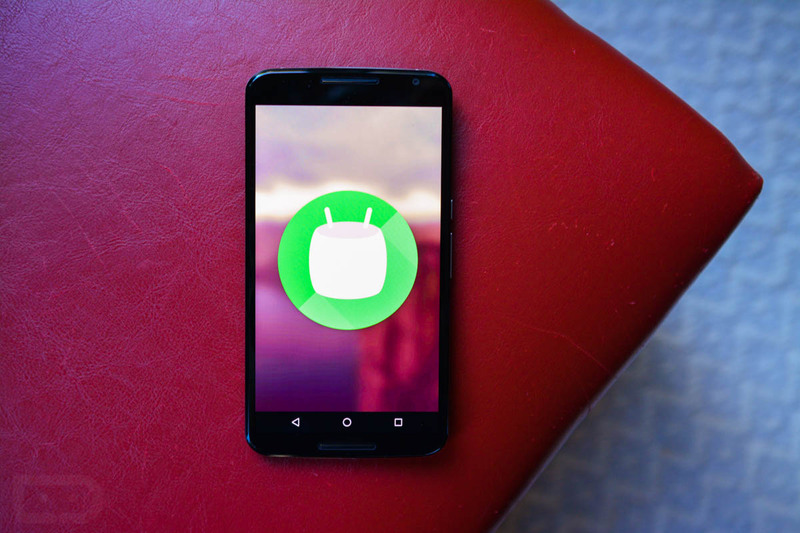 Monday Poll: Which Manufacturer Issues the First Marshmallow Update? Now that Android 6.0 Marshmallow factory images are available and over-the-air (OTA) updates are rolling out slowly, what do you say we play a little future predicting? Google, as is always the case (except for that one time Motorola was on top of it), pushes updates to its Nexus line-up first, but after that, it’s a race to see who can be next. Many of the big manufacturers have to get updates ready for their skins (Samsung, LG, HTC, etc. ), while others just need time to make sure all is working well enough with their add-ons (Motorola). Of course, there are carrier barriers here that add time to the process, along with companies having to find the resources needed to work on update testing. In the past, we have seen companies lay out schedules for delivery, while others often shock is with how quickly (or slowly) they get these things ready. So today, we want to know who you think is going to be first to push an official Marshmallow update (Edit: Outside of Nexus devices, folks. Come on.)? In the poll below, we went with the big guys, but did list an “Other” category as a catch-all for those not listed. Which Manufacturer Issues the First Marshmallow Update?